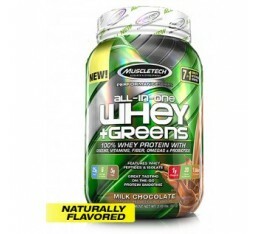 AllMax - All Whey / 2lb. 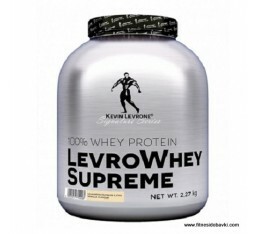 тренировка. 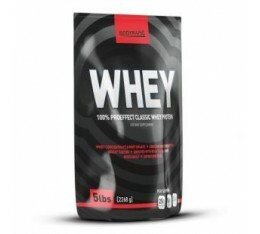 Протеините в тази категория са различни по състав,като всеки един се използва в различно време на денонощието. 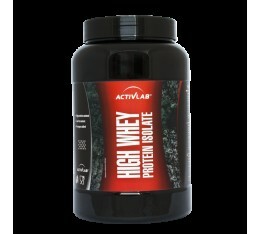 ActivLab - High Whey Isolate Premium / 1320gr. 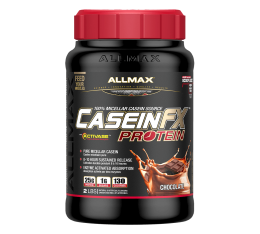 AllMax - Casein FX / 2lb. 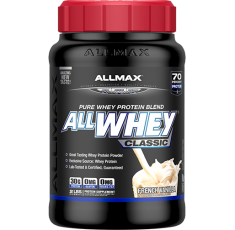 AllMax - Casein FX / 5lb. 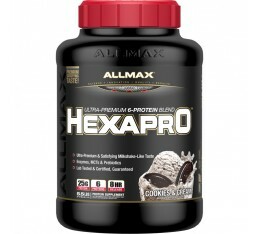 AllMax - HexaPro / 3lb. 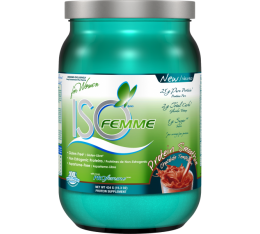 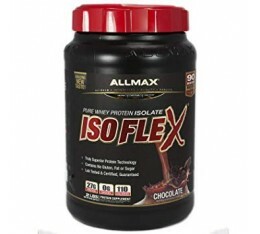 AllMax - IsoFemme Protein / 434gr. 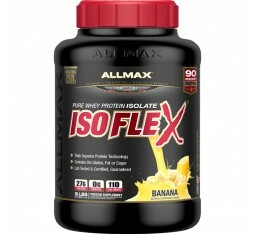 AllMax - IsoFlex / 2lb. 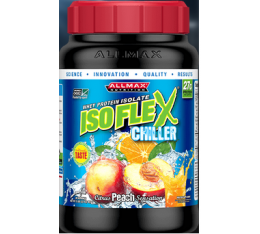 AllMax - Isoflex Chiller / 908gr. 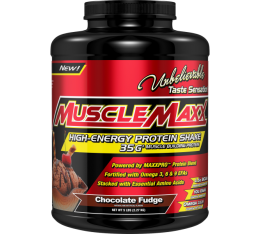 AllMax - Muscle Maxx / 5lb. 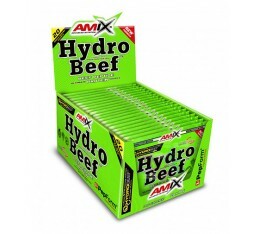 Amix - 100% Predator Protein / 1000gr. 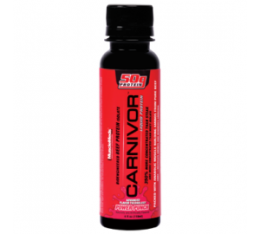 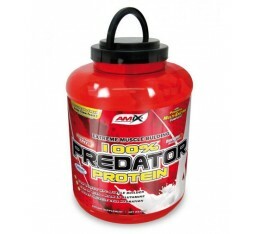 Amix - 100% Predator Protein / 2000gr. 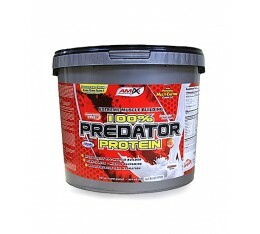 Amix - 100% Predator Protein / 4000гр. 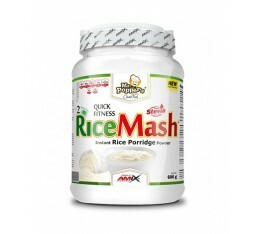 Amix - AMIX Rice Mash ® / 1500g. 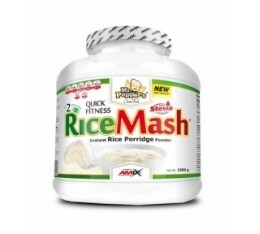 Amix - AMIX Rice Mash ® / 600g. 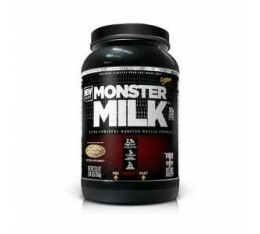 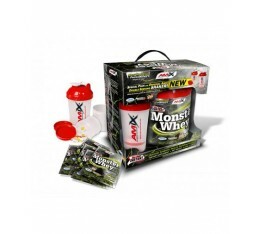 Amix - Anabolic Monster Whey / 2200gr. 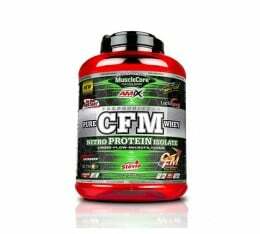 Amix - CFM Nitro Protein Isolate / 1000gr. 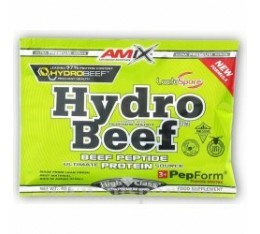 Amix - CFM Nitro Protein Isolate / 2000gr. 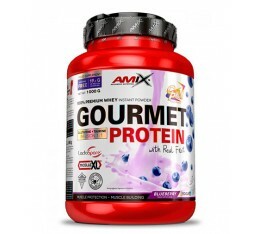 Amix - Gourmet Protein / 1000gr. 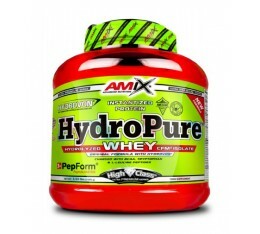 Amix - HydroPure™ Whey / 1600 гр. 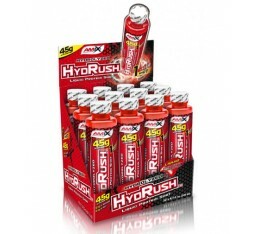 Amix - HydRush ® Liquid Box / 12amps. 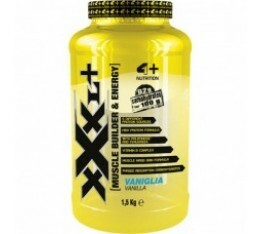 x 45gr. 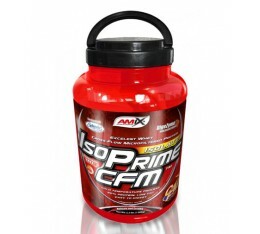 Amix - IsoPrime CFM ® / 1000gr. 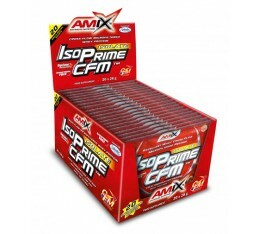 Amix - IsoPrime CFM ® / 20 x 28g. 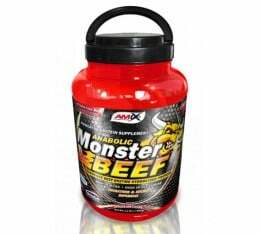 Amix - IsoPrime CFM ® / 2000gr. 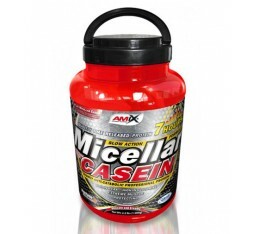 Amix - Micellar Casein / 1000gr. 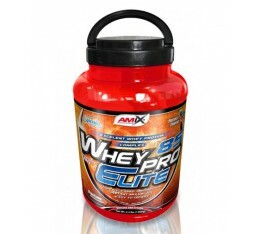 Amix - OptiWhey™ CFM / 2.2 lbs. 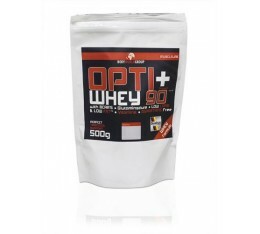 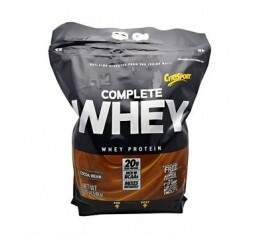 Amix - OptiWhey™ CFM / 20x30 g.
Amix - OptiWhey™ CFM / 4.9 lbs. 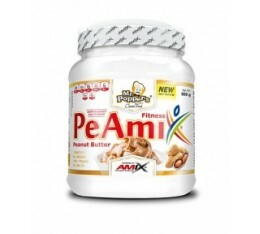 Amix - Peamix® Fitness / 18 x 50g. 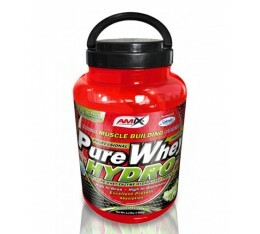 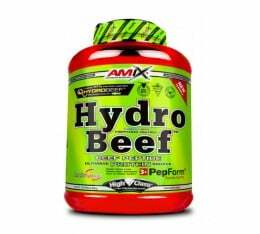 Amix - PureWhey HYDRO / 1000gr. 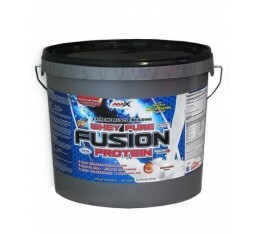 Amix - Whey Pure Fusion / 1000gr. 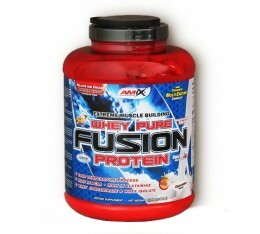 Amix - Whey Pure Fusion / 20 x 30g. 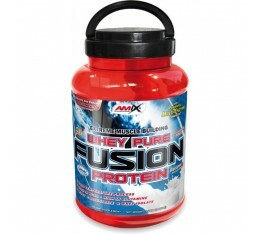 Amix - Whey Pure Fusion / 2300gr. 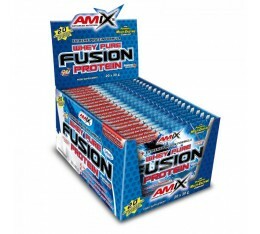 Amix - Whey Pure Fusion / 4000gr. 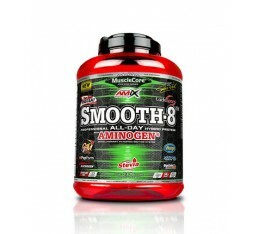 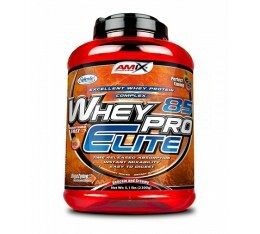 Amix - WheyPro Elite 85 / 1000gr. 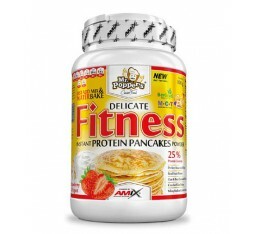 AMIX FITNESS PROTEIN PANCAKES / 800gr. 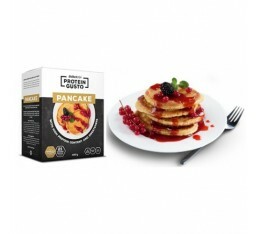 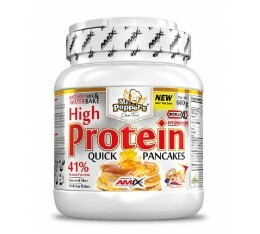 AMIX HIGH PROTEIN PANCAKES / 600gr. 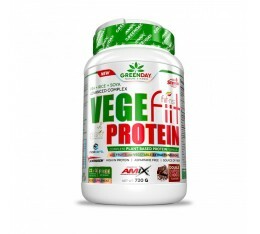 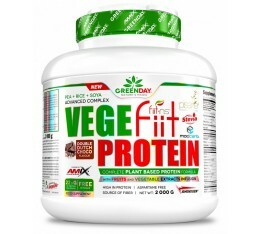 AMIX VEGEfiit PROTEIN - 720gr. 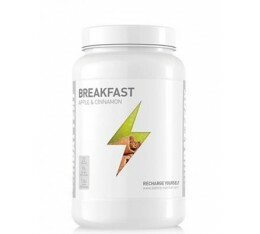 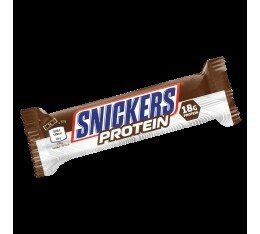 Battery Nutrition - Breakfast Protein / 1100g. 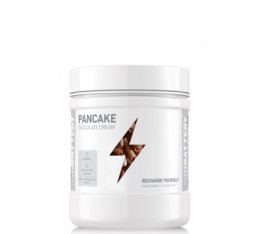 Battery Nutrition - Pancake Mix / 500g. 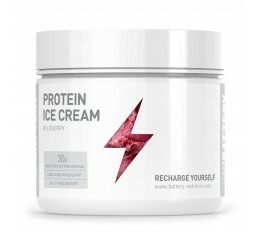 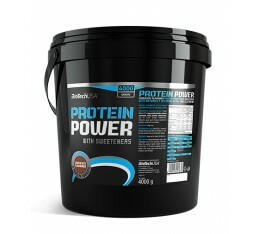 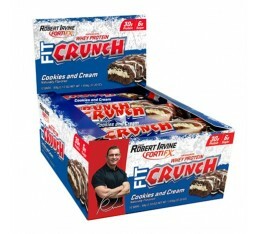 Battery Nutrition - Protein Ice Cream / 400g. 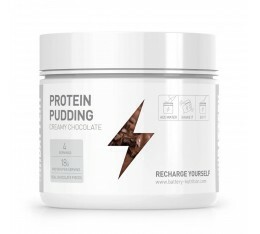 Battery Nutrition - Protein Pudding / 120g. 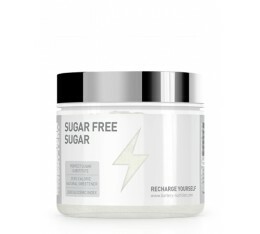 Battery Nutrition - Sugar FREE Sugar / 500g. 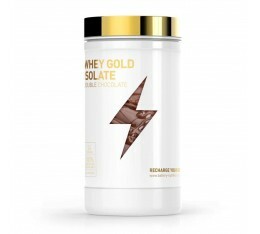 Battery Nutrition - Whey Gold Isolate / 1600g. 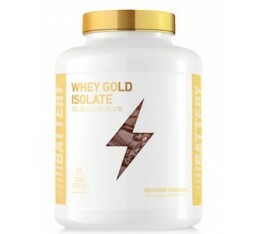 Battery Nutrition - Whey Gold Isolate / 600g. 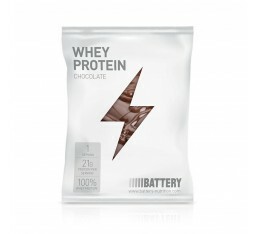 Battery Nutrition - Whey Protein / 2000g. 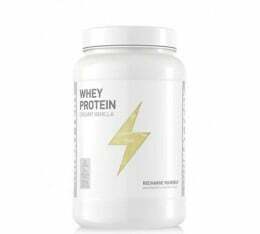 Battery Nutrition - Whey Protein / 5000g. 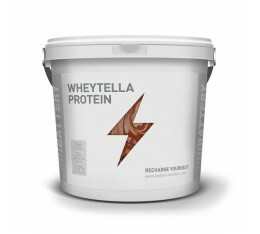 Battery Nutrition - Whey Protein / 800g. 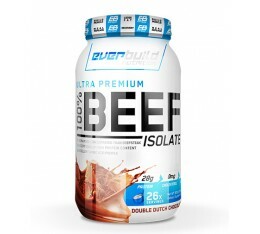 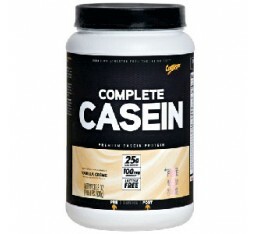 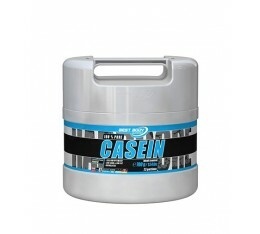 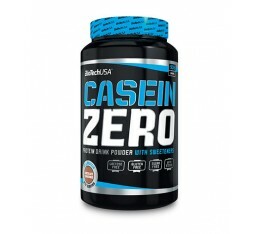 Best Body - 100% Pure Casein / 700 gr. 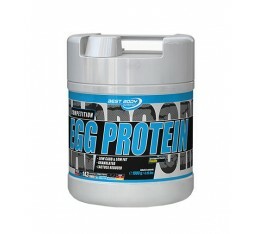 Best Body - Competition Egg Protein / 1900 gr. 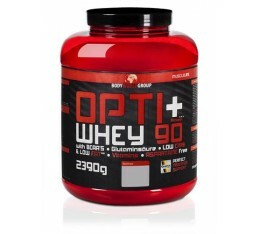 Best Body - Mammut Formula 90 Protein / 1000 gr. 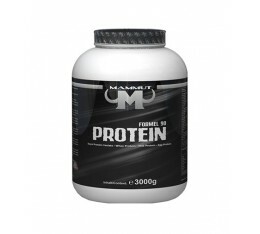 Best Body - Mammut Formula 90 Protein / 3000 gr. 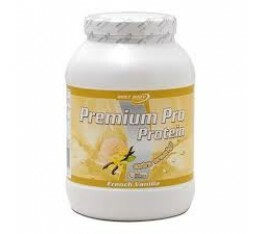 Best Body - Premium Pro / 500 gr. 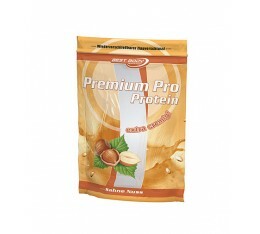 Best Body - Premium Pro / 750 gr. 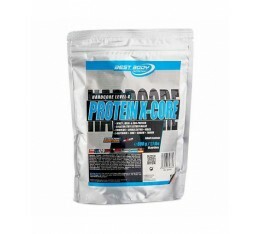 Best Body - Protein X-Core / 1900 gr. 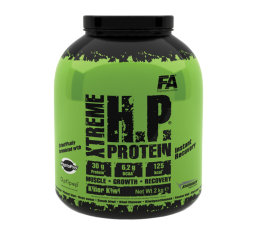 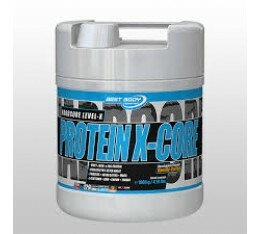 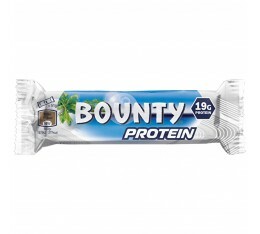 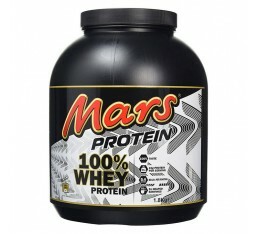 Best Body - Protein X-Core / 500 gr. 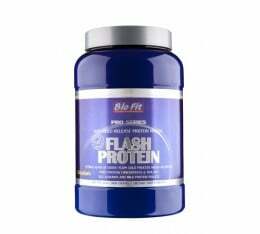 Bio Fit - Flash Protein / 908 gr. 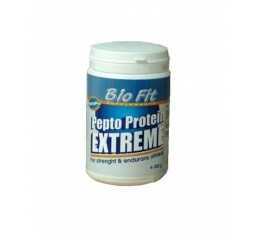 Bio Fit - Pepto Pro Extreme / 300 gr. 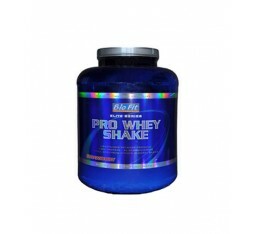 Bio Fit - Pro Whey Shake / 2268 gr. 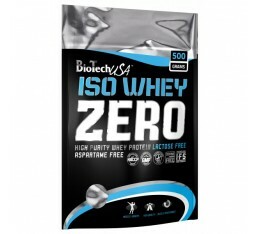 BioTech - 100% Iso Whey Zero / 2270 gr. 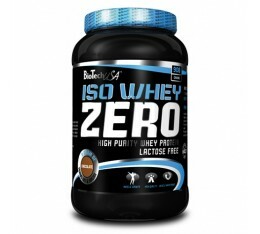 BioTech - 100% Iso Whey Zero / 25 gr. 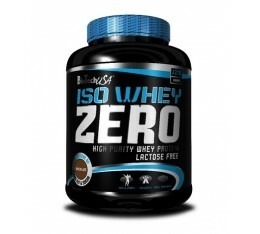 BioTech - 100% Iso Whey Zero / 500 gr. 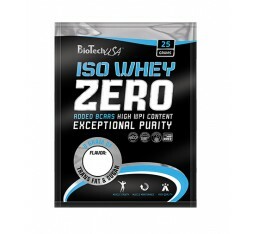 BioTech - 100% Iso Whey Zero / 908 gr. 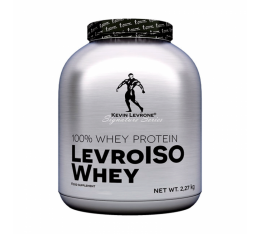 BioTech - 100% Pure Whey / 1000 gr. 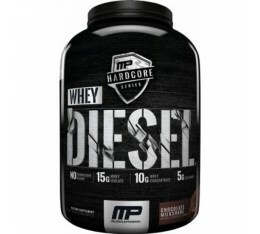 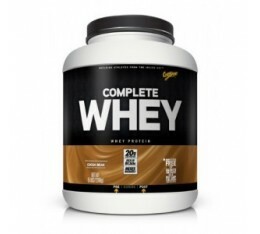 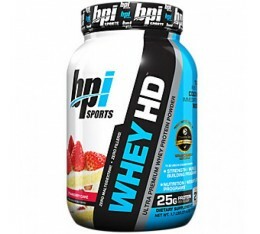 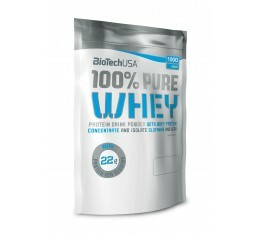 BioTech - 100% Pure Whey / 2270gr. 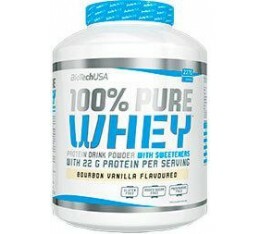 BioTech - 100% Pure Whey / 4000gr. 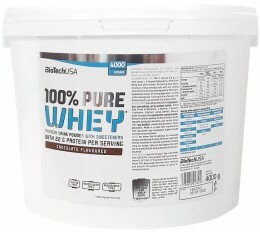 BioTech - 100% Pure Whey / 454gr. 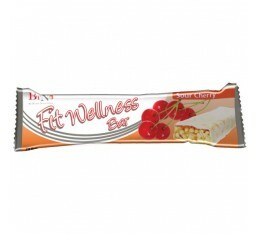 BioTech - Fit Wellness Bar 30gr. 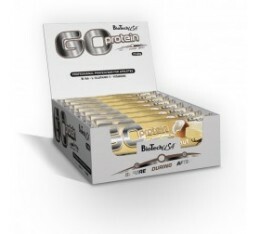 BioTech - Go Protein Bar / 21x80 gr. 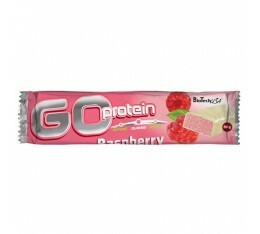 BioTech - Go Protein Bar / 24x40 gr. 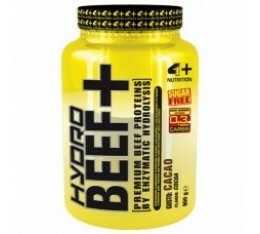 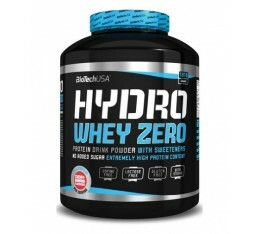 BioTech - Hydro Whey Zero / 1 serv. 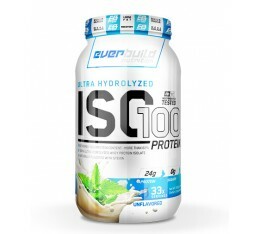 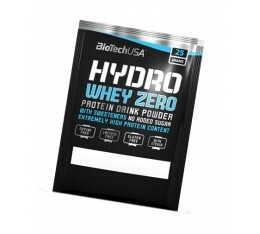 BioTech - Hydro Whey Zero / 1816 gr. 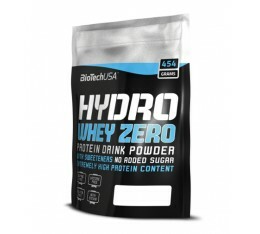 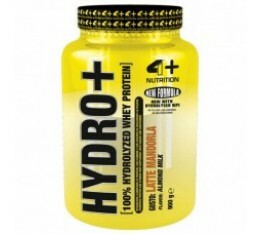 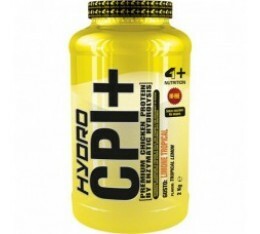 BioTech - Hydro Whey Zero / 454 gr. 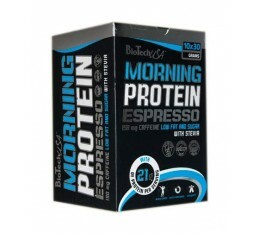 BioTech - Morning Protein / 10x30g. 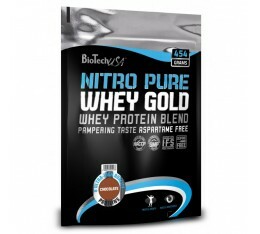 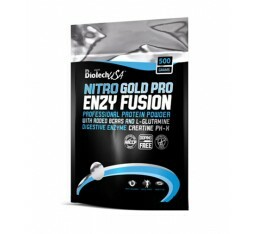 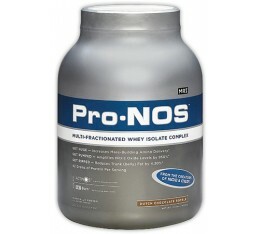 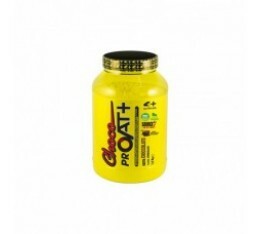 BioTech - Nitro Gold PRO Enzy Fusion / 500 gr. 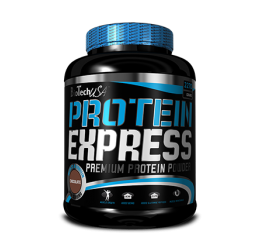 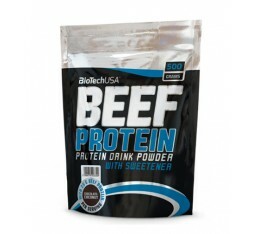 BioTech - Protein Express / 2000g. 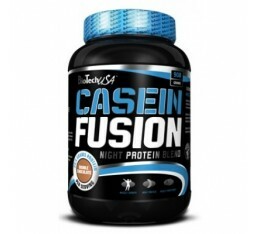 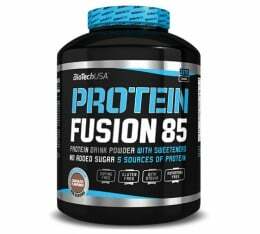 BioTech - Protein Fusion 85 / 2270g. 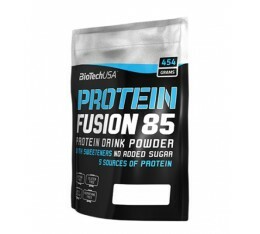 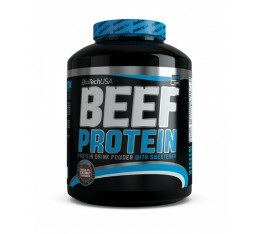 BioTech - Protein Fusion 85 / 454g. 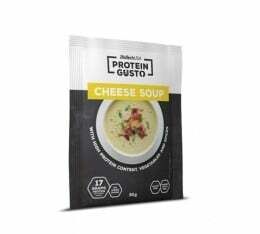 BioTech - Protein Gusto Cheese Soup / 10 x 30g. 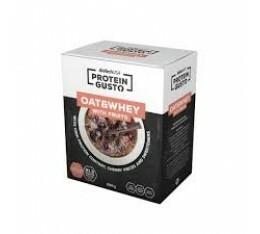 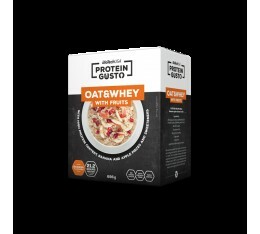 BioTech - Protein Gusto Cheese Soup / 30g. 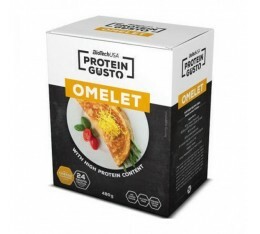 BIOTECH - Protein Gusto Omelet Cheddar Cheese / 12 Serv. 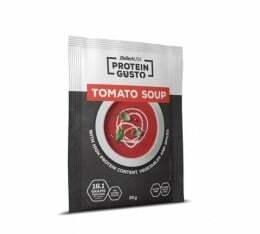 BioTech - Protein Gusto Tomato Soup / 10 x 30g. 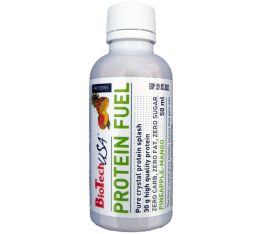 BioTech - Protein Gusto Tomato Soup / 30g. 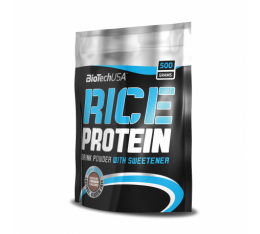 BioTech - Rice Protein / 500 gr. 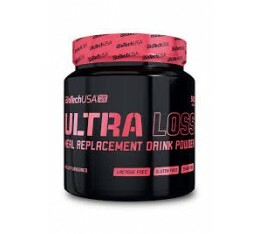 BioTech - Ultra Loss Shake / 500gr. 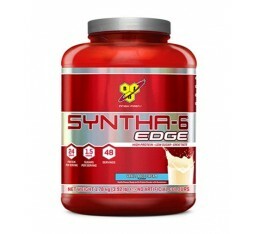 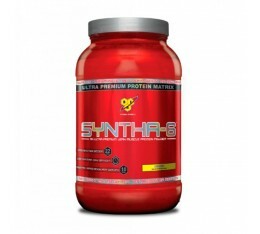 BSN - Syntha 6 / 1320 gr. 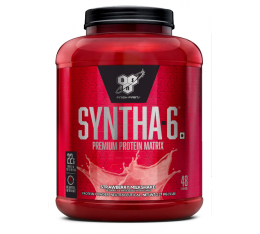 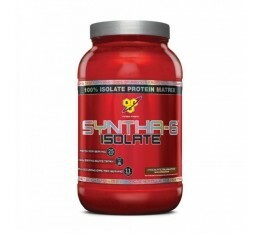 BSN - Syntha 6 Isolate / 908 gr. 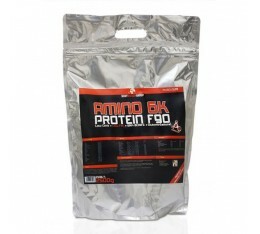 BWG - Amino Protein F90+6 compon / 1000gr. 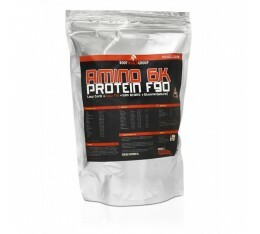 BWG - Amino Protein F90+6 compon / 2500gr. 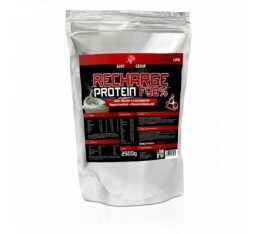 BWG - Recharge Protein F98% / 2500 gr. 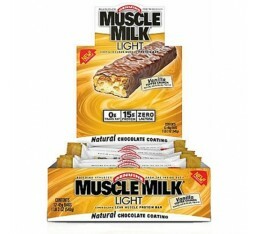 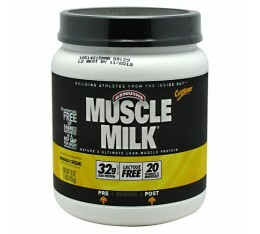 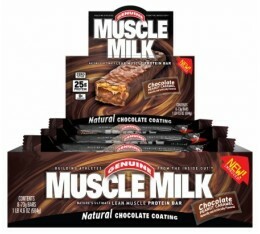 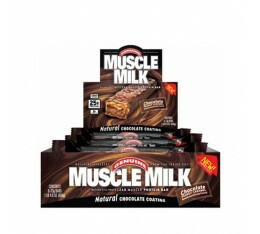 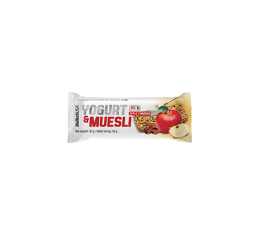 CytoSport - Muscle Milk Protein Bar Box / 8 x 73 gr. 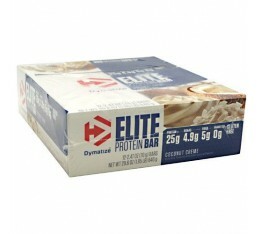 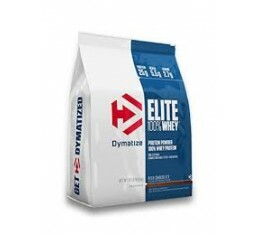 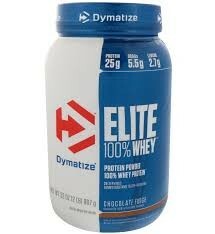 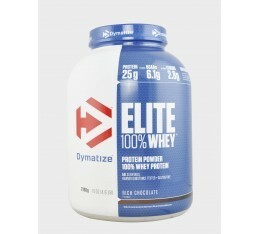 Dymatize - Elite Whey Protein / 4540 гр. 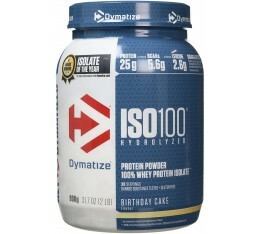 Dymatize - ISO 100 / 2200 gr. 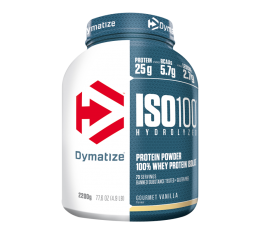 Dymatize - ISO 100 / 900 гр. 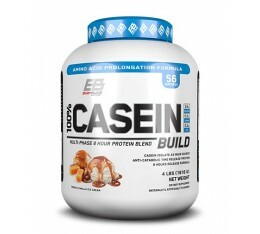 Everbuild - 100% Casein Build™ / 1820gr. 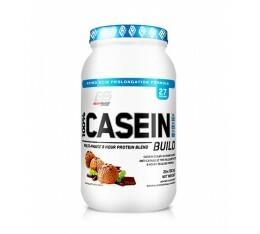 Everbuild - 100% Casein Build™ / 2lbs. 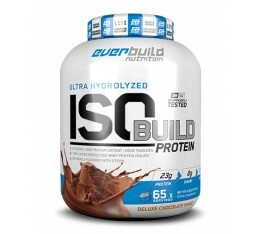 EVERBUILD - ISO 100 / 2lbs. 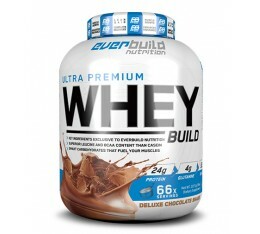 Everbuild - Ultra Premium Whey Build / 2271 гр. 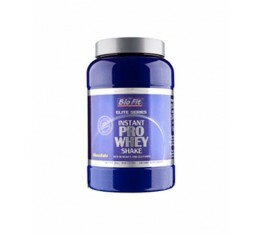 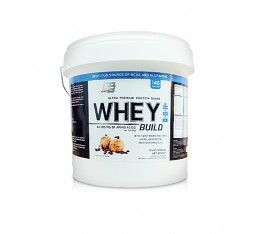 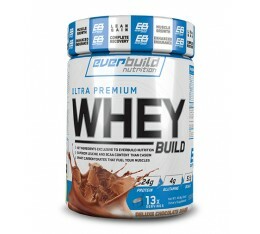 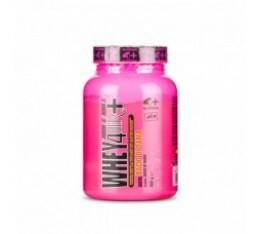 Everbuild - Whey Build / 4540 gr. 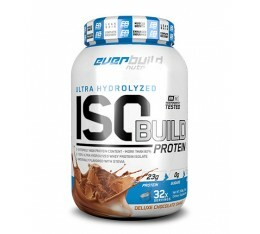 EVERBUILD ISO BUILD / 1820gr. 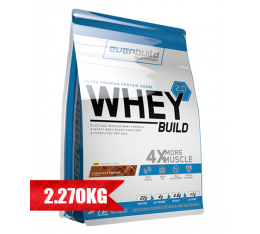 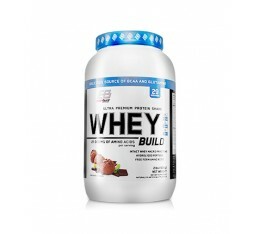 EVERBUILD Whey Build 2.0 / 2270gr. 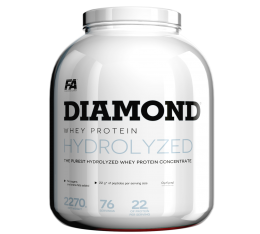 FA Nutrition - Diamond Hydrolised Whey / 2270 gr. 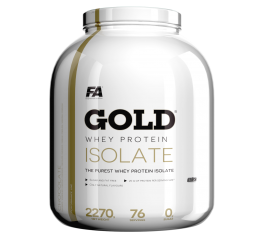 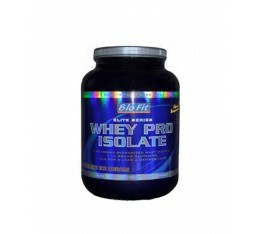 FA Nutrition - Gold Whey Isolate / 2270 gr. 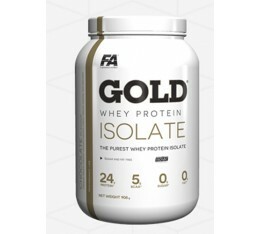 FA Nutrition - Gold Whey Isolate / 908 gr. FA Nutrition - Platinum Micellar Casein / 1600 gr. 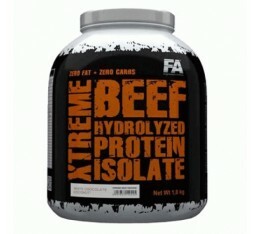 FA Nutrition - So Good! 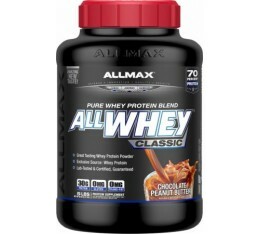 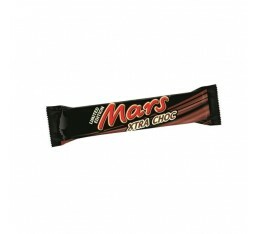 Peanut Butter (Crunchy) / 900 gr. 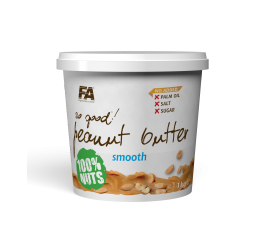 FA Nutrition - So Good! 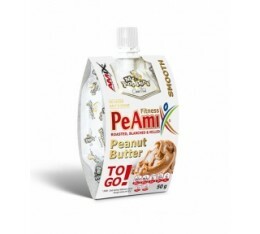 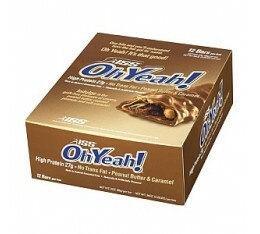 Peanut Butter (Smooth) / 900 gr. FA Nutrition - Titanium Pro Plex 7 / 2270 gr. 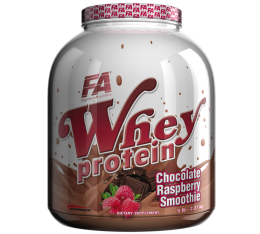 FA Nutrition - Whey Protein / 2270 gr. 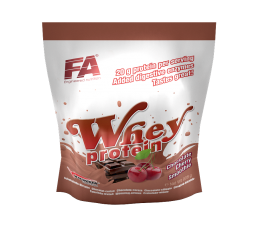 FA Nutrition - Whey Protein / 908 gr. 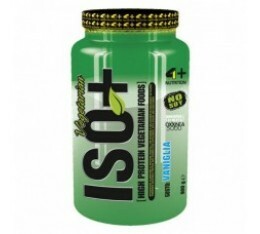 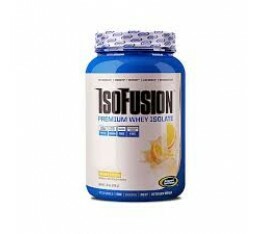 Gaspari - IsoFusion / 726 gr. 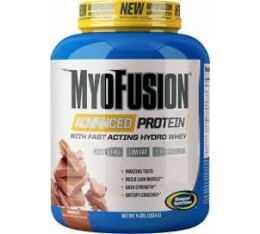 Gaspari - MyoFusion Advanced Protein / 1836 gr. 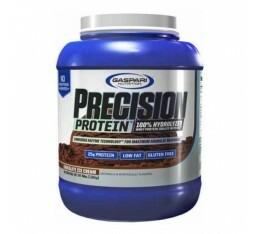 Gaspari - MyoFusion Advanced Protein / 907 gr. 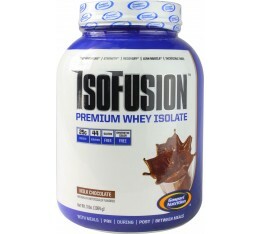 Gaspari - Myofusion Elite Protein Series / 1816 gr. 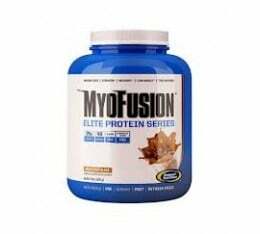 Gaspari - Myofusion Elite Protein Series / 908 gr. 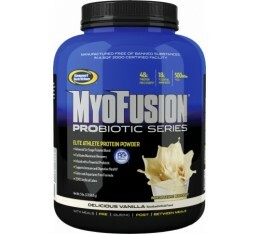 Gaspari - MyoFusion Probiotic Series / 454 gr. 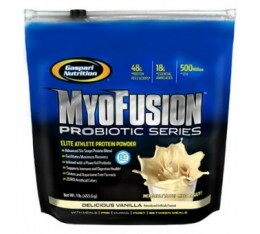 Gaspari - MyoFusion Probiotic Series / 4540 gr. 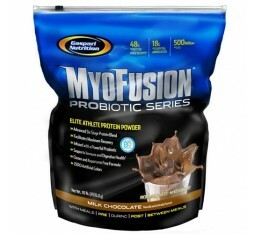 Gaspari - MyoFusion Probiotic Series / 908 gr. 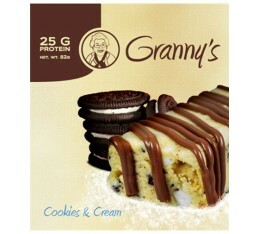 Granny's - Cookies & Cream / 12 bars x 82 gr. 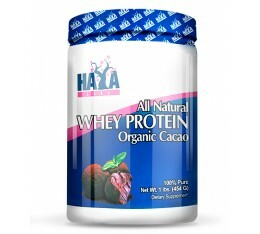 Haya Labs - 100% Pure All Natural Whey Protein / Stevia-454 gr. Haya Labs - 100% Pure All Natural Whey Protein / Vanilla - 454 gr. 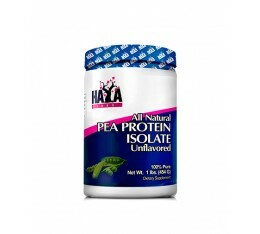 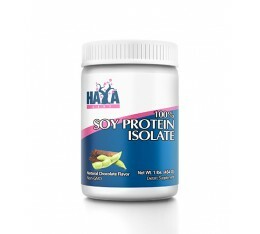 Haya Labs - 100% Soy Protein Isolate (NON GMO) / 454 gr. 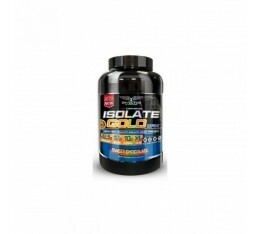 Invictus Nutrition - Isolate Gold / 1814 gr. 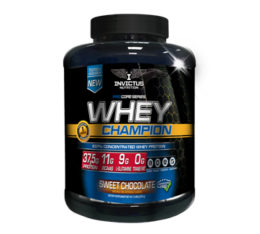 Invictus Nutrition - Whey Champion / 2270gr. 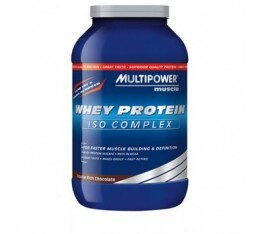 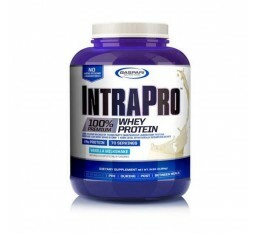 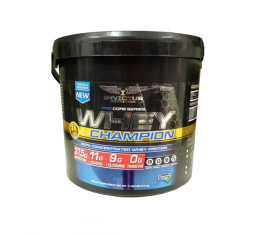 Invictus Nutrition - Whey Champion / 5000gr. 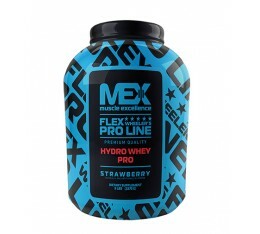 IronMaxx - 100% Whey Protein / 2350gr. 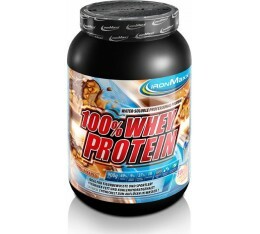 IronMaxx - 100% Whey Protein / 900gr. 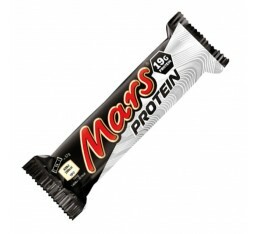 ISS Research - Oh Yeah! 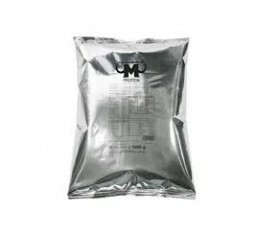 / 12 х 85g. 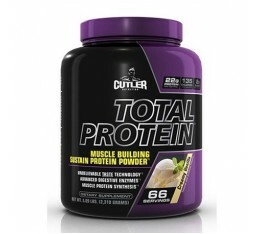 Jay Cutler Elite Series - Total Protein / 2310 gr. 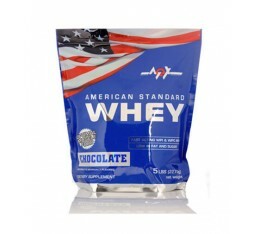 MEX - American Standard Whey / 5lb. 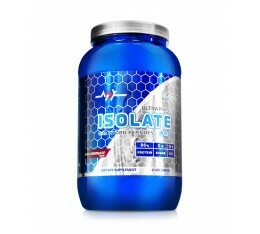 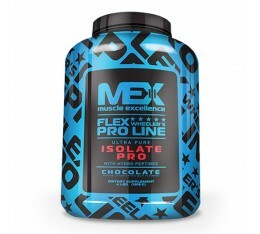 MEX - Flex Wheeler’s Isolate Pro / 4lb. 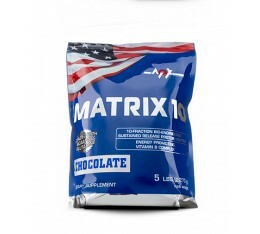 MEX - Matrix 10 / 5lb. 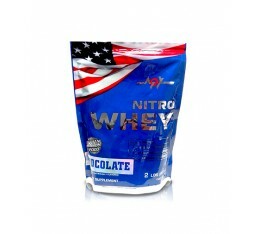 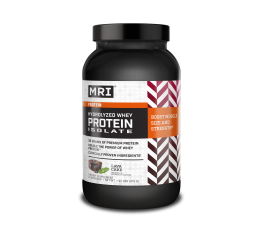 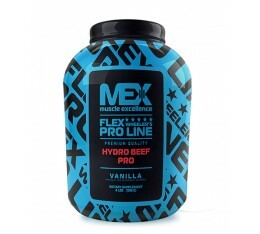 MEX - Nitro Whey / 2lbs. 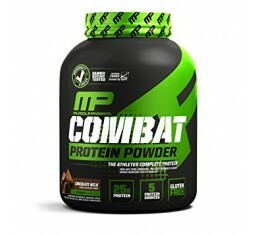 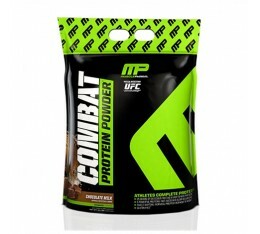 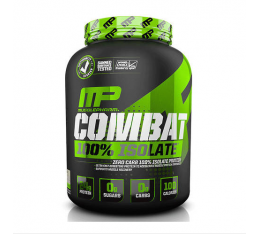 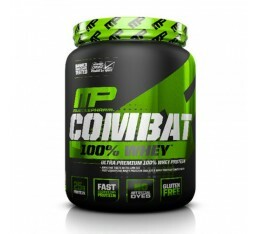 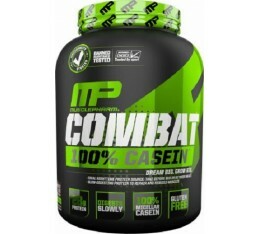 Muscle Pharm - Combat 100% Casein / 2 lb. 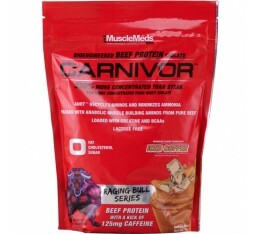 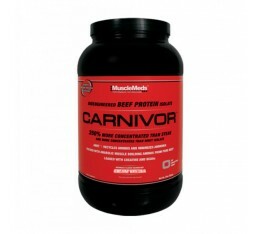 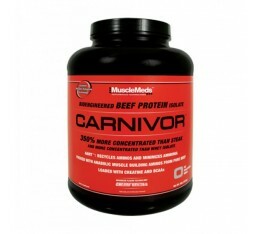 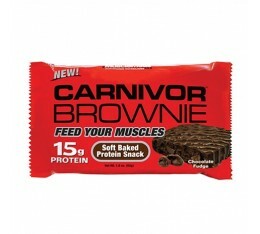 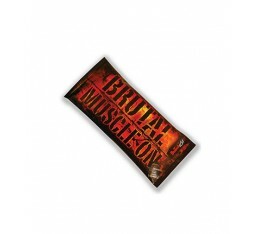 MuscleMeds - Carnivor Brownie / 52 gr. 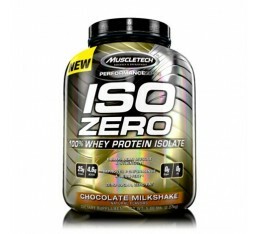 MuscleTech - Iso Zero / 5 lbs. 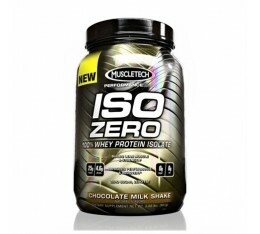 MuscleTech - Iso Zero Carb / 2 lbs. 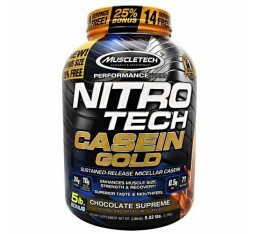 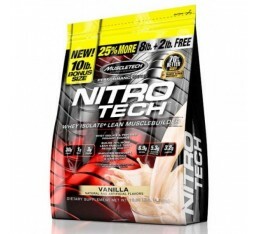 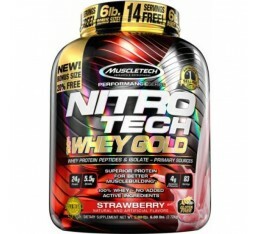 MuscleTech - Nitro-Tech Performance / 2 lbs. 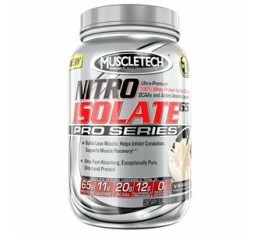 MuscleTech - Nitrotech Isolate 65 Pro / 909 gr. 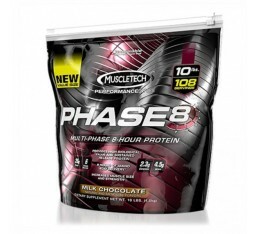 MuscleTech - Phase 8 / 10 lbs. 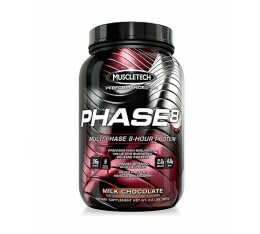 MuscleTech - Phase 8 / 2 lbs. 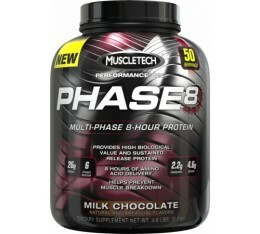 MuscleTech - Phase 8 / 4.6 lbs. 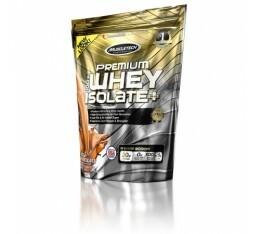 MuscleTech - Platinum 100% Casein / 1700 gr. 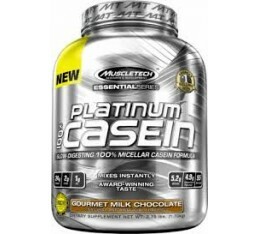 MuscleTech - Platinum 100% Casein / 824 gr.